<POSTRmagazine 13: The Fear Issue – Out Now! 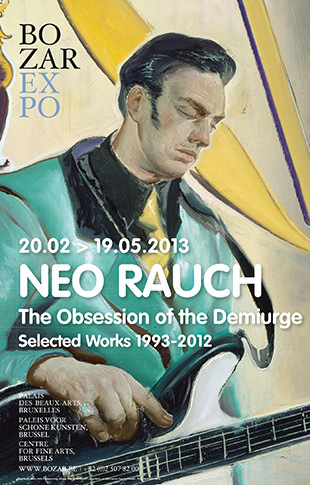 By now you’ve probably seen the great ad for the NEO RAUCH expo at BOZAR on our back cover of The Fear Issue. Well, we’re giving away 20 duo tickets so you can go see his amazing paintings for yourself! All you have to do is send us an email with your full name and address. That’s it! @Iphygenia: as it says in the post “…send us an email…” how are we going to send these tickets to you if we don’t have your address?